Get Started Now. It's Free! How can we help you study? Watch our video to learn more. Internal auditing: Verifying the efficiency and effectiveness of a company’s internal records and the accuracy of its financial data. Managerial accounting: Presenting financial documents to a company’s management team to help them make the best business decisions. Forensic accounting: Looking for evidence of fraud, money laundering, embezzlement and tax evasion. Information Technology: Combining IT and accounting to maximize the security and efficiency of a companies efforts. Environmental accounting: Managing compliance audits, disputes and Green efficiency. Tax: Guiding companies in effective tax strategies to avoid unnecessary costs. Tax accounting involves staying on top of complex and changing tax laws. But before any of this, you must navigate your way through the difficult process of planning, preparing and sitting for the CPA Exam. 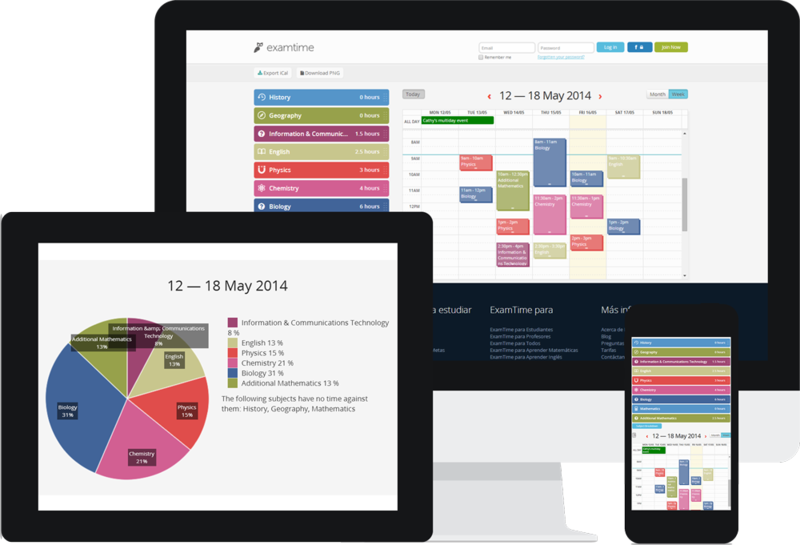 One of the methods people are turning to is online study planners. You may have read our section on passing the CPA Exam which unveils all the great ExamTime tools that can help you prepare, but what about allocating the appropriate time to each of the exam areas. Below you can see how Mind Maps can help you become a Certified Public Accountant. The key to overcoming any challenge is preparation. Creating a Certified Public Accountant Study Planner will help relieve the stress you feel when you think about sitting your CPA Exam. This peace of mind is invaluable and will help you succeed in your exams. As a soon to be Certified Public Accountant, you have enough on your hands, so why not lighten that load by being ultra prepared for each of your four exams. If you are constantly stressing about your exams, create a CPA Exam timetable to break your preparation into more manageable sections . Create Your CPA Study Planner Now! Plan, study and collaborate using tools that will help you transform your potential.